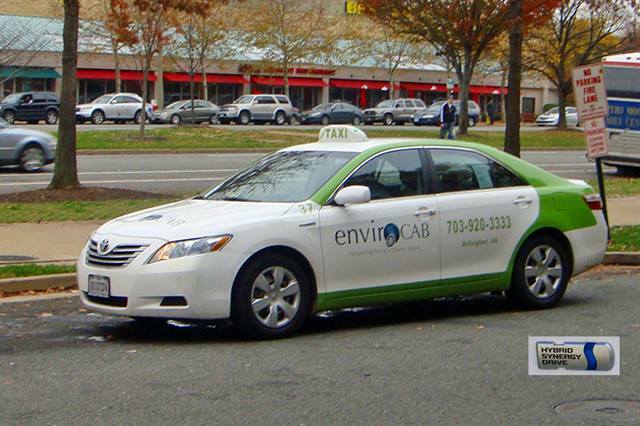 Toyota Camry Hybrid taxi from EnvironCAB of Arlington, Virginia. Photo courtesy Mario Roberto Duran Ortiz. Virginia's state legislators voted Thursday to repeal a $64 annual license tax on hybrid vehicles that was imposed a year ago. A petition drive by hybrid vehicle owners helped convince legislators to eliminate the levy that one lawmaker derided as "taxing people for doing the right thing." Virginia's House of Delegates and state Senate passed comparable bills, eliminating the tax, reports the Washington Post. Dana is expanding its presence in the electric truck arena, given a trio of announcements made on April 24 that lead off with the launch of a new direct-drive electric powertrain.